When you hear “Relationship Marketing” you should be thinking “long-term engagement”. Gone are the days of “get in, get out, move on”. Relationship marketing is all about developing strong and emotional customer connections that will create more word-of-mouth promotions. Brands that succeed in relationship marketing are going to be focused on meaningful customer connections (fingers crossed) to develop loyal and active brand advocates. These days marketers will spend at least 50% of their time searching or creating content. Yeah I know … I don’t know how we can do it either. 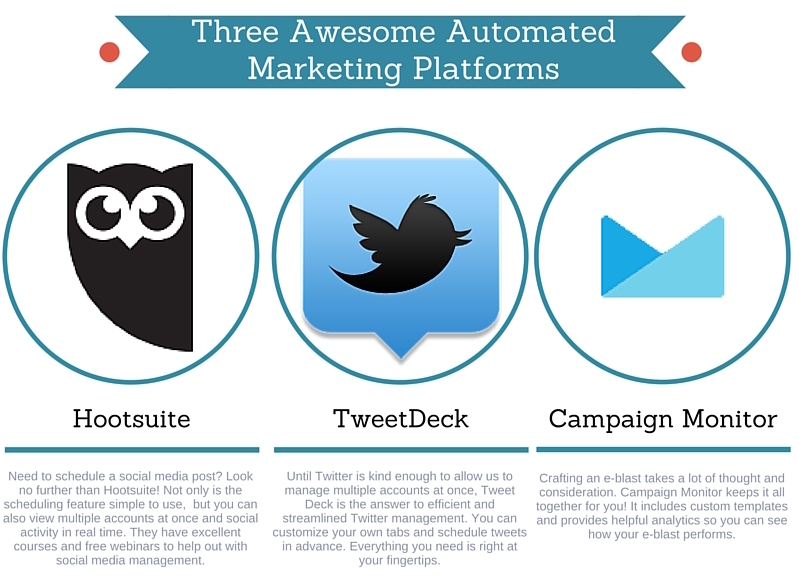 Marketing automation platforms make it easier to schedule e-mails, segment contacts, automate social media posting, manage content and track the life cycle of customers. Let’s say you’re meeting up with a friend for coffee. While you’re waiting for them to arrive (because this is the friend that’s always late), you’re browsing through Facebook, and you see an ad for Target announcing that everything in the Women’s Department is 40% off. “What a coincidence,” you think. “There’s a Target a mile away from us. Maybe I should just … um … stop by and see what they have for … um … my sister … yeah!” Not a coincidence. Target was using location-based technology to entice you to come to their sale and buy something for your “sister”. 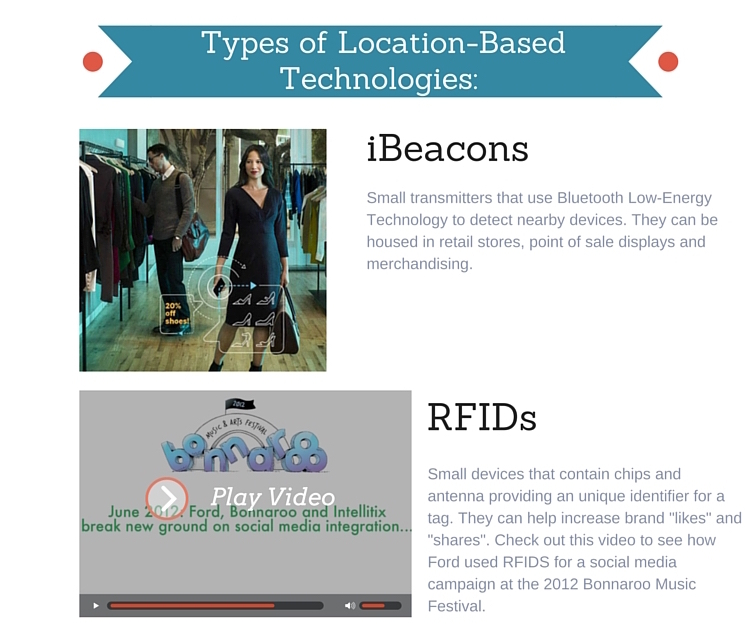 The key to understanding location-based marketing is the idea that meaningful connections in real time are more valuable because it allows the customer to have a more unique experience. By incorporating Virtual Reality into your marketing repertoire you will be able to tell 360 degree stories and companies will be able to engage like never before. By giving your customers a different way to engage with your brand’s narrative, you have a better chance of creating more brand ambassadors. Another way to think about Ephemeral Marketing is to think “less is more”. Take SnapChat for example. SnapChat has not been on the scene very long, but they have found a way to change how we view marketing. By limiting the window that you can view a “snap”, they’ve made their content “precious” and given their users an unique connection. They are able to communicate a message that is short and to the point. The take-away here is this: make your content unique and give it an air of exclusivity. You need people to feel like they’re missing out on something if they don’t see what you made. Can you imagine your life without Google? Yeah … we went there. Well, that thought might not be as preposterous as you might think! Right now Facebook is working on it’s own search engine. Now, we don’t know exactly what that will look like, but we can say that it will allow for an even more integrated social experience. Pretty soon you won’t have to leave your search engine to chat with friends or make a purchase … because you might be doing everything on Facebook! Did we miss any? Share your thoughts on Facebook!